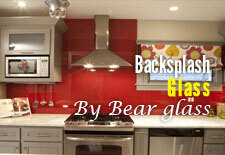 Fire rated Glass in NYC | Contact Bear Glass: +1-718-832-3604 | Bear Glass a full glass fabricator in USA. 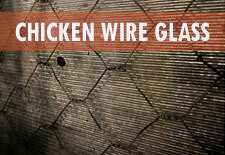 Fire Rated Glass is a type of safety glass that protects you from fire, extreme heat or flames. 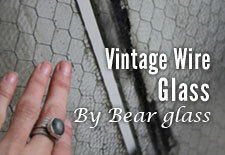 This glass is also referred as fireproof glass and it is essential to install this glass especially in commercial buildings where there is always a risk of spreading of fire and damaging properties. 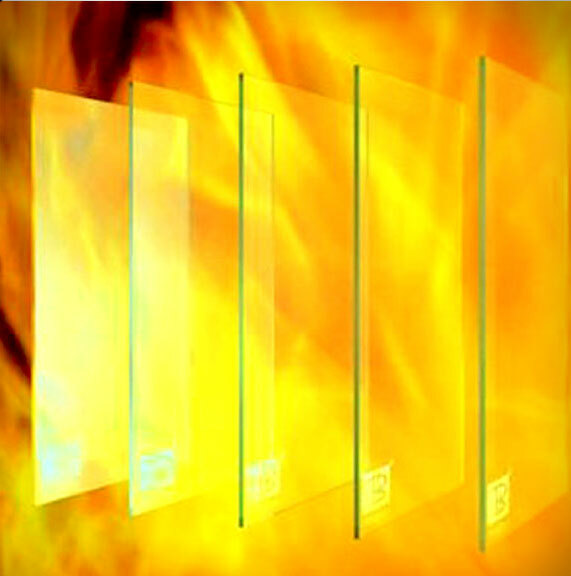 Fire Rated Glass resists flames, smoke, and hot toxic gases spreading from one room to another. 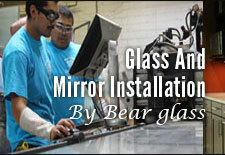 So, install this glass in your workplace, residential and commercial buildings. 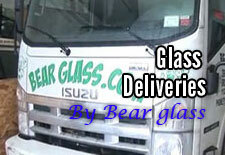 We cut the glass to size, polish and grind as per the requirement of our customers. 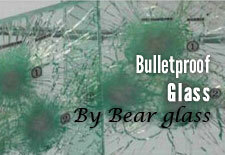 A Fireproof Glass can give you a vast protection from spreading fire and heat from the fireplace. 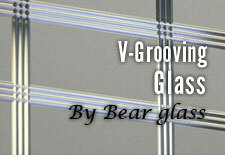 Fire Rated Glass is being a safeguard from unwanted and harmful heat and hot gasses. 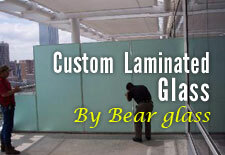 Applicable for interior and exterior utilization. Readily available and easily cut. Acknowledged by Fire and Building Control Authorities.